Find out who’s who in the Disney film, from Beyoncé and Donald Glover to Seth Rogen and Billy Eichner. 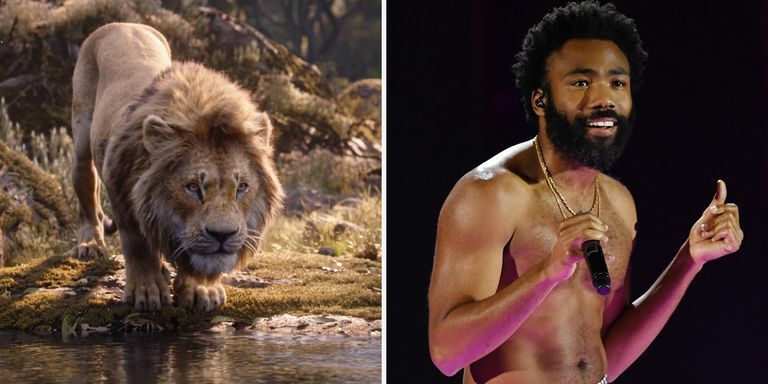 We’re only a few months away from Jon Favreau’s remake of Disney’s The Lion King, While everyone is excited about Beyoncé voicing the part of Nala, there are plenty of other A-list celebs included in the star-studded cast. From John Oliver to Donald Glover, the film is packed with a diverse lineup of notable actors, singers and comedians. Here are all the voices you’ll be hearing in 2019’s The Lion King, which will land in theaters on July 19. 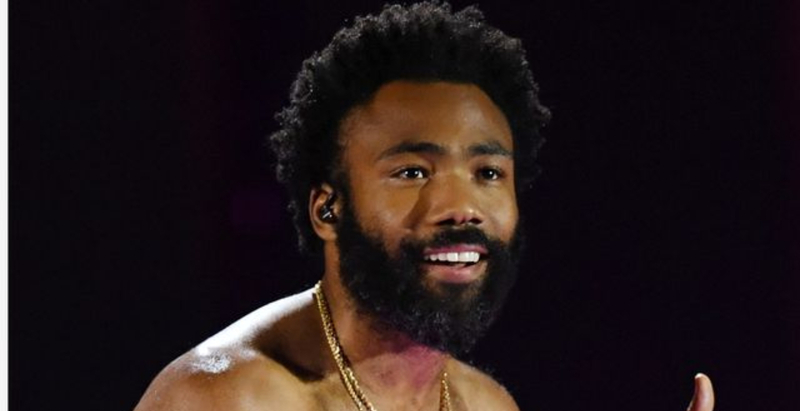 Donald Glover, also known by his stage name Childish Gambino, will star as adult Simba. How to emulate the former First Lady’s glowing complexion. A rebirth of the silver-screen queens, as channelled by of-the-moment runway favourites. Music’s royal families get personal in the best of the Autumn/Winter ’18 Collections. The city has announced a five-year plan. One product, two girls, 24 hours to work YSL Beaute’s All Hours Foundation Stick in more ways than one. The most stylish duvet day.